Sahib and the Crew Save the World: WTH is a Fetty Wap? I believe the esteemed Mr. Wap is the source of the 1738 references the Royals players are all working into their interviews, to the perplexity and consternation of those of us who are unenlightened with respect to current, ah, musical (#termusedlightly) trends. Can you hear my dad entoning gravely, "That. Is. Not. MUSIC."? I can. Great work homie! 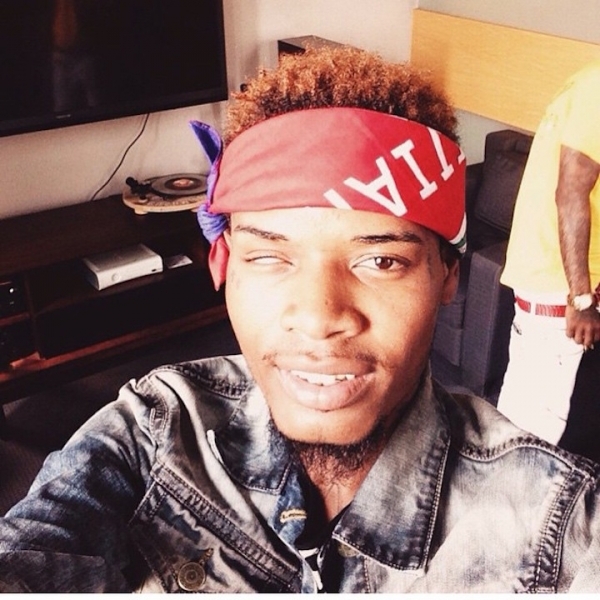 My question....why with all that cash laying around did Mr. Wap get his ocular prosthesis at Woolworth's ?